Lu Bird Baby: No cancer! and told me that my Octreotide scan came back negative. That means there were no tumors and no cancer! thank you Jesus. thank you Jesus. thank you Jesus! But there's also a tinge of bad news. no one has any clue what is wrong with me! 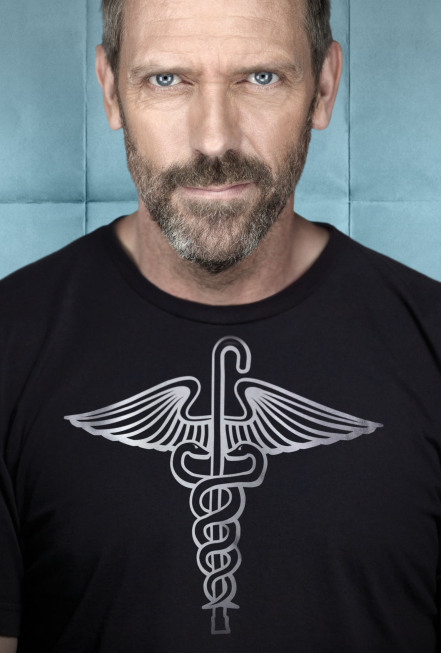 I definitely need a real life Dr. House to figure things out. Thankfully I know the ultimate Physician. He knows what's going on inside of me and His is totally able to heal me if it is His will. but either way He is good and sovereign and perfect. His hands are a good place to be! Thanks for all of the prayers and love and support! This gave me goosebumps! Thank God!! Rejoicing with you in this good news. Good news, so glad you are cancer free. That's great news!!! I got goosebumps too! Sounds like a day for celebration!! God is good all the time! Smiling with you for such fabulous news! Oh, its so great to read there is no cancer. I love your blog and i pray for you.